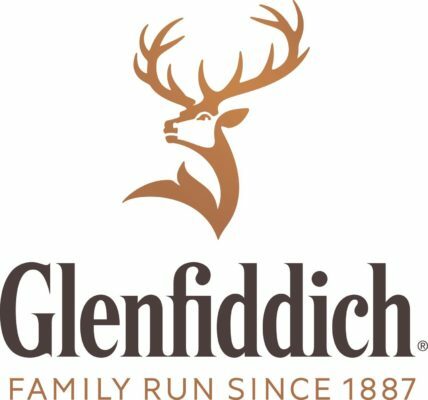 TORONTO, March 5, 2018 /CNW/ – World-class scotch whisky leader, Glenfiddich, has awarded Canadian artist, Vanessa Maltese, to join its 2018 Artist-in-Residence program at the Glenfiddich Distillery in Dufftown, Scotland. 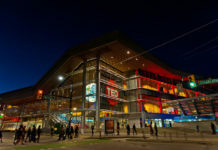 Set in the Scottish Highlands, the three-month program houses eight artists from around the globe and a $20,000 prize to produce new works in an array of media including print and photography to animation, performance and installation inspired by the distillery, history, heritage, people, and craftsmanship of the surrounding area. “I am extremely honored and excited to have been selected for the 2018 Glenfiddich Artist-in-Residence Program,” said Vanessa Maltese. “I look forward to exploring new ideas while on residence at Glenfiddich, and believe the time, space and opportunity offered by this program will serve as the perfect incubator to put my proposed ideas into action.” Maltese was selected from more than 100 entries in Canada by a panel of six esteemed Canadian Jurors from Canada’s arts community. Her winning proposal explores pareidolia – a psychological phenomenon in which the mind responds to a stimulus, usually an image or a sound, by perceiving a familiar pattern such as a face or an animal where none exists. An OCAD University graduate, Maltese has appeared in solo and group exhibitions in Toronto and New York since 2010. William Grant & Sons is an independent family-owned distiller founded by William Grant in 1887 and today is still owned and run by the fifth generation of his family. Named ‘IWSC Distiller of the Year’ in 2013 for the sixth consecutive year, William Grant & Sons distils some of the world’s leading brands of Scotch whisky, including the world’s favourite single malt Glenfiddich®, the handcrafted range of The Balvenie® single malts and one of the world’s best loved blended Scotches, Grant’s®, as well as selected other spirits, including Hendrick’s® Gin, and Sailor Jerry® Spiced Rum and Tullamore Dew®.